BOOK BONUS: The author’s tips on how to prepare for a TRAM Flap procedure (or any big surgery). 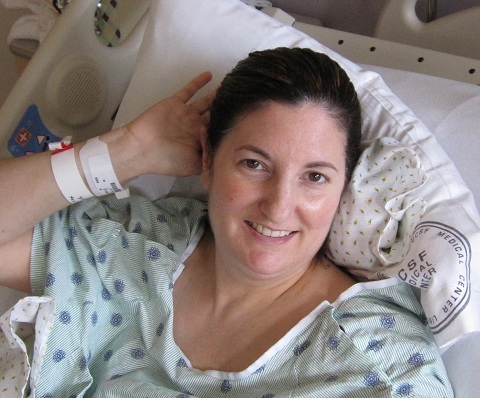 Find out what you may need to get set up before your surgery, items to have handy in the hospital, and what to have ready when you return home after your hospital stay. 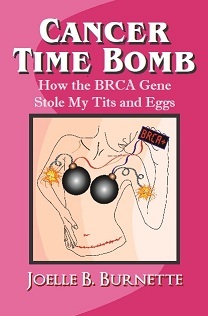 Please “Like” the book’s Facebook page: CancerTimeBomb. If you would like to be notified when Joelle publishes more books, send a message from the contact page.